Last year’s European Capitals of Culture, Mons and Pilsen in Belgium and Czech Republic respectively were introduced by Creative Europe, supporting Europe’s cultural and creative sectors. This article focuses mainly on what were the big impacts of hosting the European Capitals of Culture on both cities in different ways. 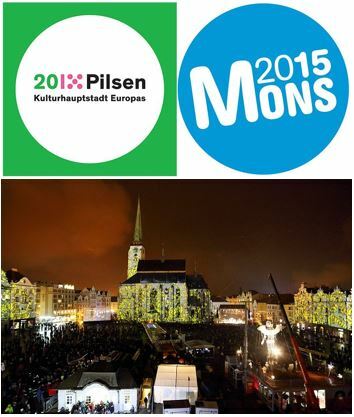 For Mons, it showed how culture could be an engine for the economic development of a city and region. For Pilsen, it rejuvenated the city and drew citizen’s more attention to culture. You will find the European Capital of Culture’s role in each city, providing various project through a year, from short to mid-long term.